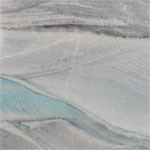 Trustone provides a unique look to any bathroom. 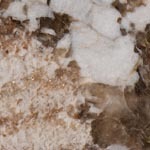 One advantage of Trustone is that it is non-porous, which means it doesn't have to be sealed. 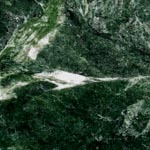 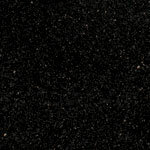 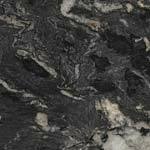 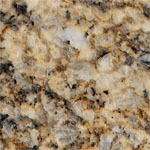 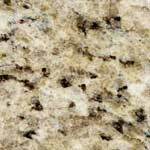 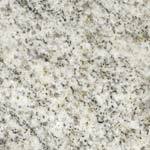 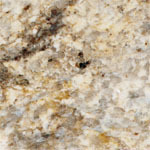 It offers the look of quality-grade granite or natural stone at a fraction of the cost. 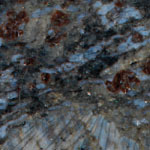 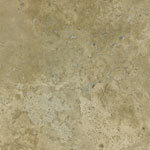 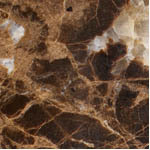 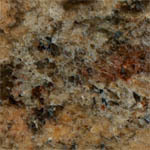 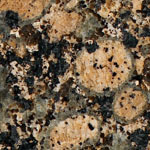 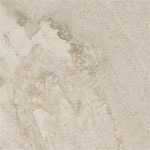 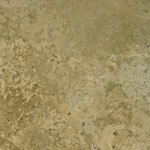 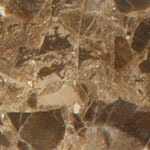 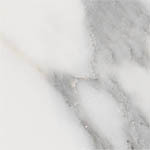 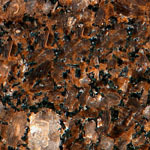 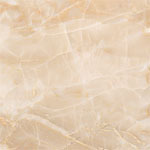 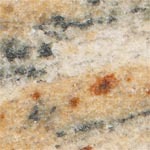 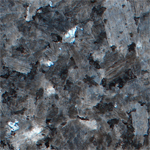 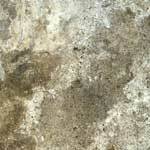 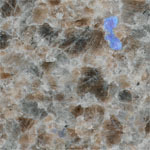 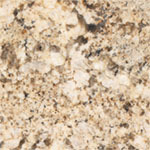 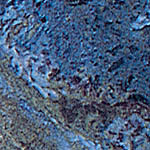 Trustone also comes in a variety of beautiful designs and color options.